North London’s leading independent and professional Estate & Letting Agent specialising in residential sales and lettings. Hobarts are passionate about people and property and our warm and friendly staff pride themselves on delivering an exceptionally high level of customer service, with a strong emphasis on support and communication. As a member of The Guild of Professional Estate Agents, the National Approved Lettings Scheme and a partner of the 600 strong Nationwide MoveWithUs network, Hobarts can provide a realistic property valuation fast, free and without obligation with the best agent in your area, no matter where you live in the UK! We Can Help - Anywhere in The UK! 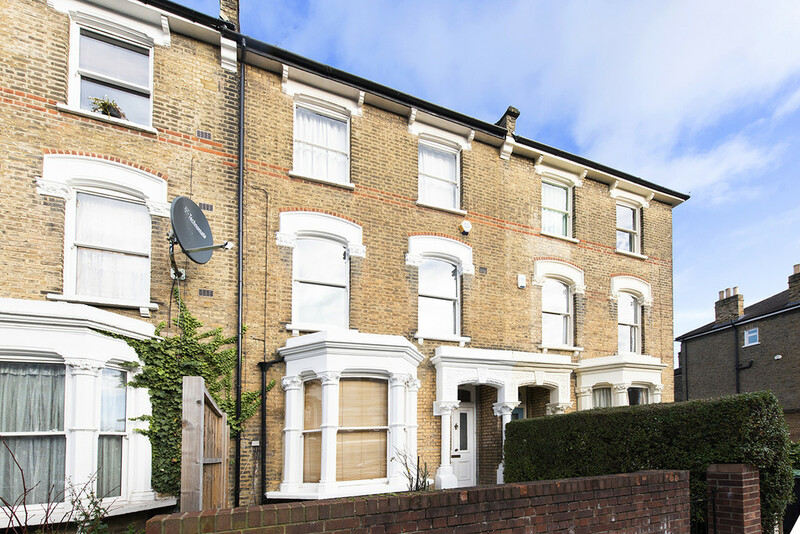 Backing on to The Parkland Walk is this excellent two bedroom ground floor extended GARDEN FLAT. Features include super reception with folding doors to secluded garden and opening onto bespoke fitted kitchen. Additional courtyard space has been created accessed via French doors from the bedroom and the kitchen providing secluded patio and bike storage. 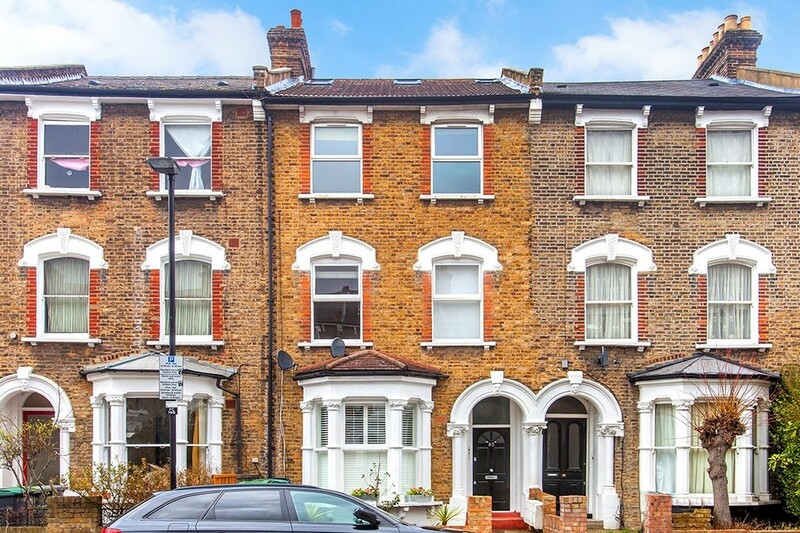 Set on a quiet residential road, yet moments from vibrant Stroud Green Road and excellent transport connections at Finsbury Park tube and Crouch Hill over ground. Beautiful condition throughout, must be seen!